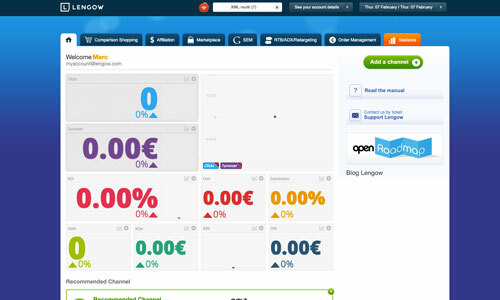 Lengow > Features > Marketplaces > How to use a marketplace to boost sales? An online marketplace is a virtual shopping centre where independent e-retailers offer their products. The facilitating site earns commission on the transactions made. What are the advantages of a marketplace? 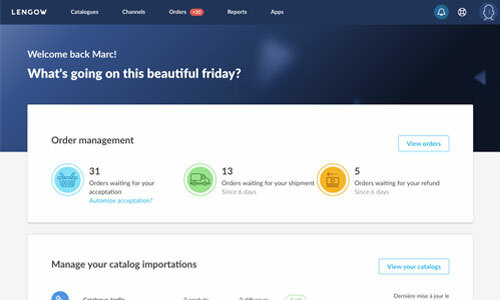 With these conditions, putting all or part of your catalogue on a marketplace allows e-retailers to greatly increase their audience and their sales. using a data feed management solution, which covers the publishing, updating and centralisation of product listings. 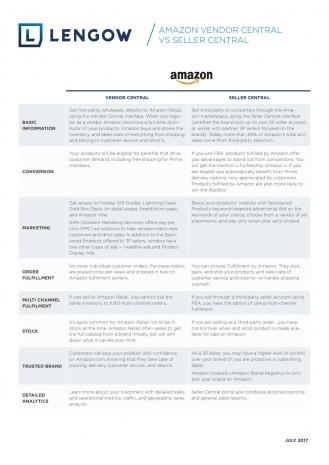 When utilised correctly, a marketplace can become a major traffic acquisition channel for an e-retailer.